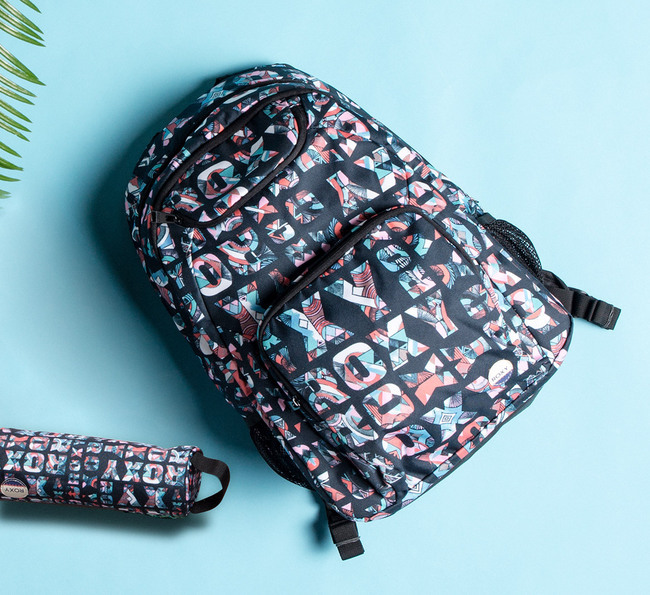 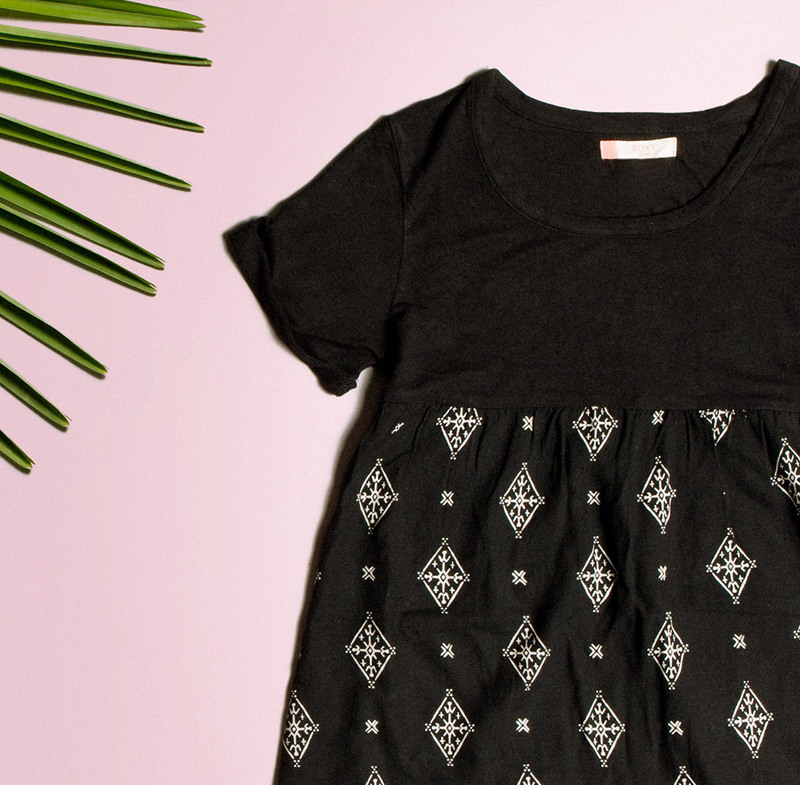 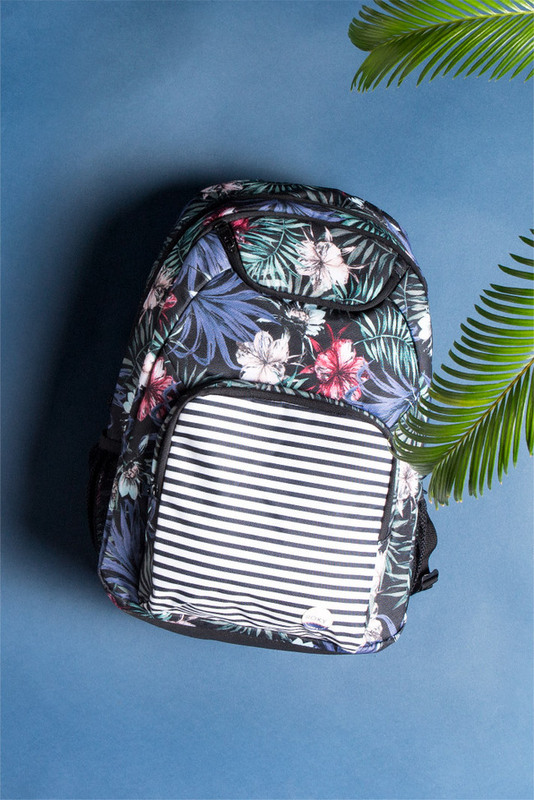 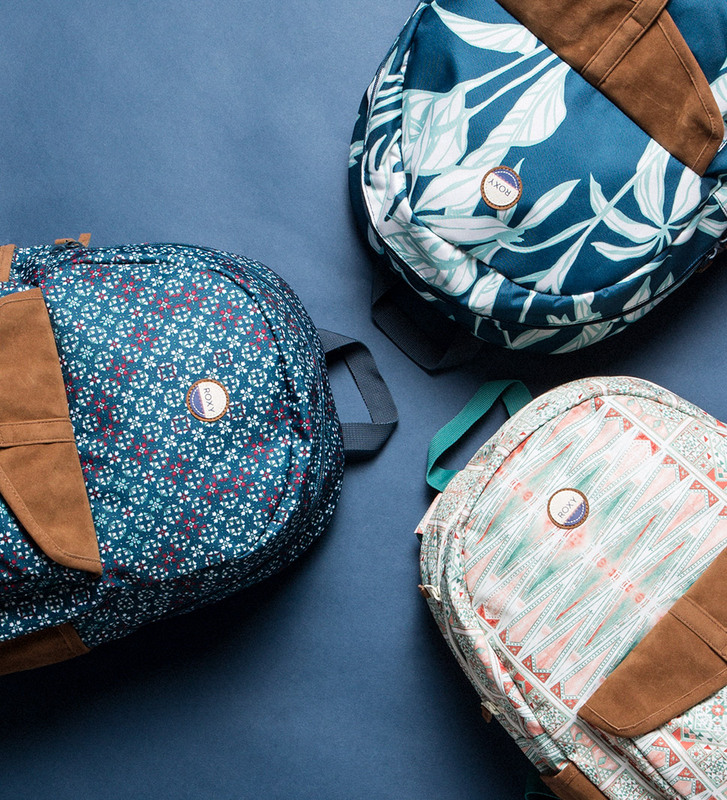 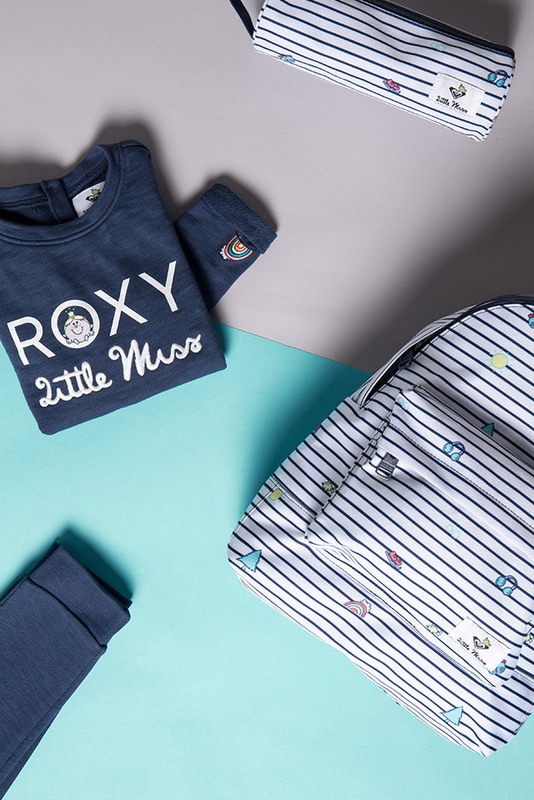 ‘Tis the season to shop for school, and ROXY has the supplies you just have to have! 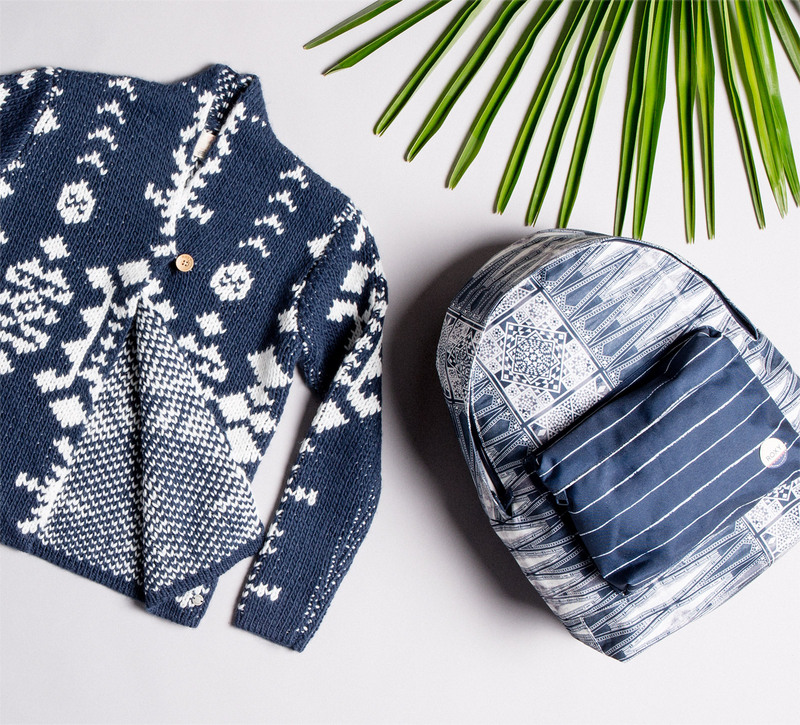 Bright colors and fun patterns make packing lunch and toting books something to look forward to. 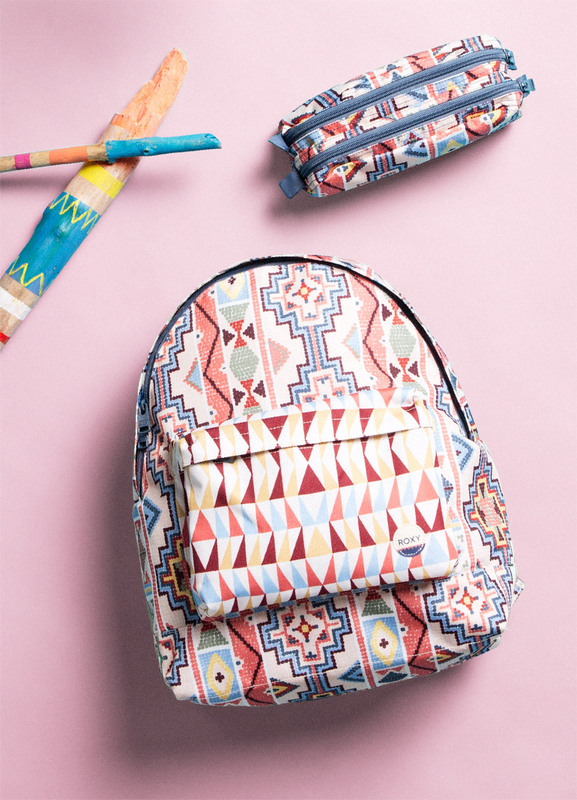 School Supplies - Get ready for School!